Some arch-villain in my family brought this home. 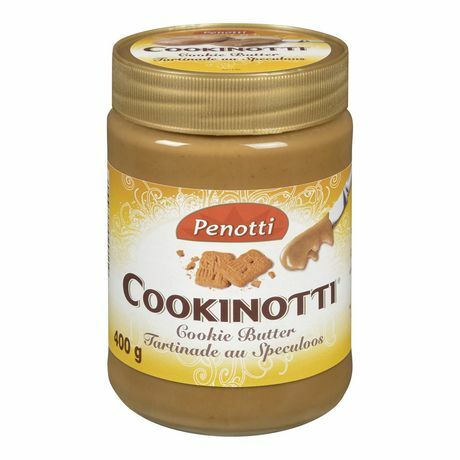 There are a few different brands of speculoos spread on the market. Go ahead. Try some. If Costco set up a tasting booth for this, they would sell this by the barrel. The first hit is free. “Speculoos” is Belgian. I’ve know the Dutch equivalent, speculaas, because my Dutch grandfather used to buy the cookies for us and my dad used to snarf them. Seriously, this spread is dangerous. It will strip you of any shreds of civilization and make you claw the jar with your fingers. Child 1 couldn’t find bread so used old hot-dog buns on which to spread this. I scrape icing off cupcakes and replace it with this spread. 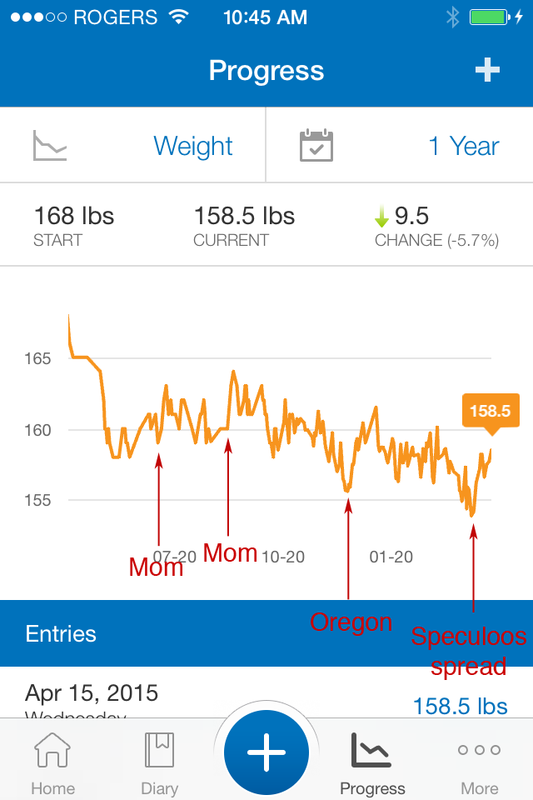 I’ve been slowly and steadily losing weight for a year and a half. I have a few setbacks: when my mother comes to town, when I visit friends in Oregon and have little to do but eat, and when this infernal, tasty cookie spread entered my home.